Mr J.H. 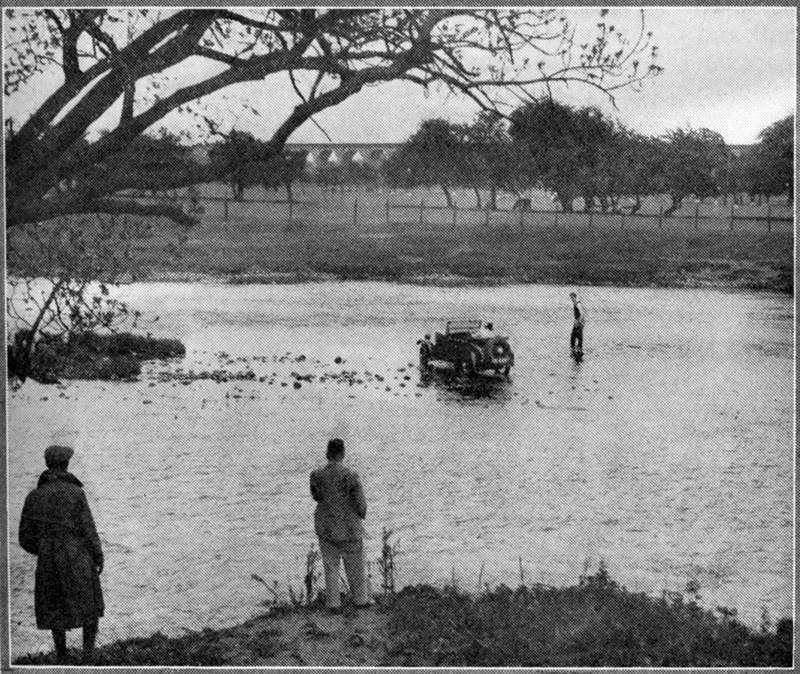 Marshall, the Ilkley Motor Club’s President, demonstrates that a Minor Two-seater can cross the River Wharfe without bridge or ford. Just beyond where the car is standing is the deepest part of the stream. It’s interesting to note that the Minor continued to be regularly mentioned in this journal right up to the commencement of WWII, demonstarting perhaps that it was a model the magazine’s editorial staff and its readership held in high esteem.